North American Spine Society (NASS) coverage policy recommendations are intended to assist payers and members by proactively defining appropriate coverage positions. Historically, NASS has provided comment on payer coverage policy upon request. 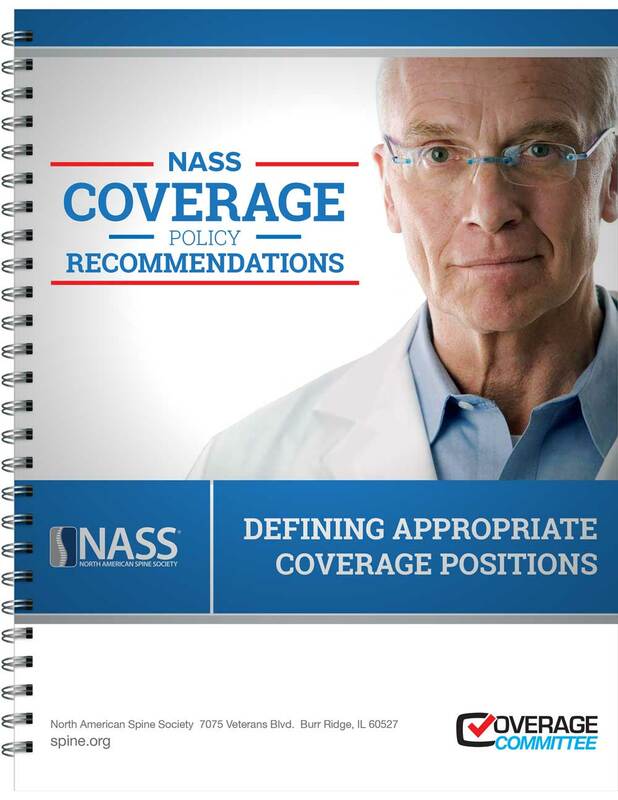 However, in considering coverage policies received by the organization, NASS believes proactively examining medical evidence and recommending credible and reasonable positions may be to the benefit of both payers and members in helping achieve consensus on coverage before it becomes a matter of controversy.